Berlin, Md. 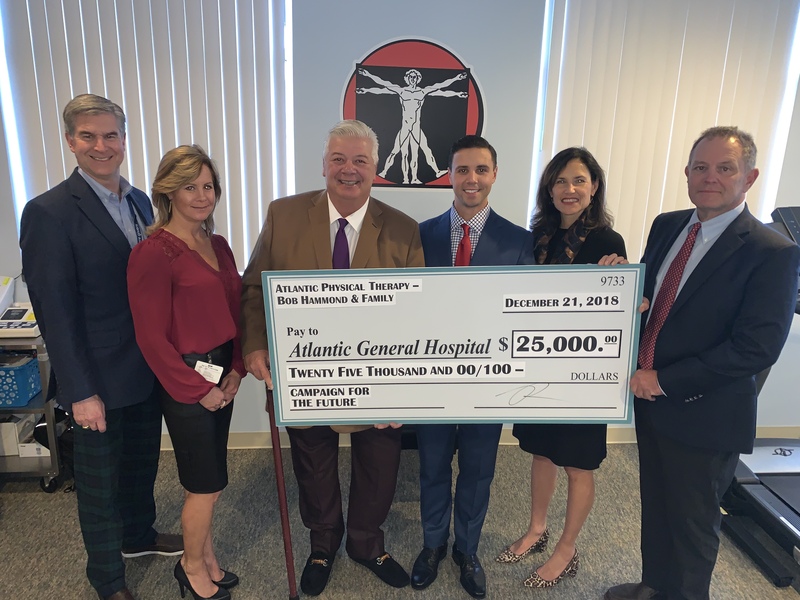 – Robert Hammond, owner of Atlantic Physical Therapy, and his family donated a generous $25,000 towards the Atlantic General Campaign for the Future. 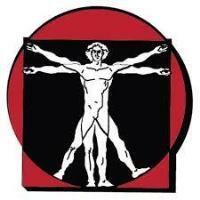 Atlantic Physical Therapy and Sports Medicine has been serving the community since 1998. Robert Hammond and his son, Bobby now operate eight physical therapy clinics throughout Delmarva, with locations in Ocean Pines, Berlin, West Ocean City and Salisbury, Md. and West Fenwick, Millsboro, Ocean View and Laurel, Del., and one occupational therapy clinic in Ocean Pines. Bobby Hammond was raised on the Eastern Shore, grew up within the Worcester County Public School System, graduated with a bachelor’s degree in exercise science from Salisbury University in 2010, and went on to obtain his doctorate in physical therapy in 2013 from the University of Maryland Eastern Shore. As someone who has received much from the Eastern Shore, he is eager to give back to the place that helped raise him. 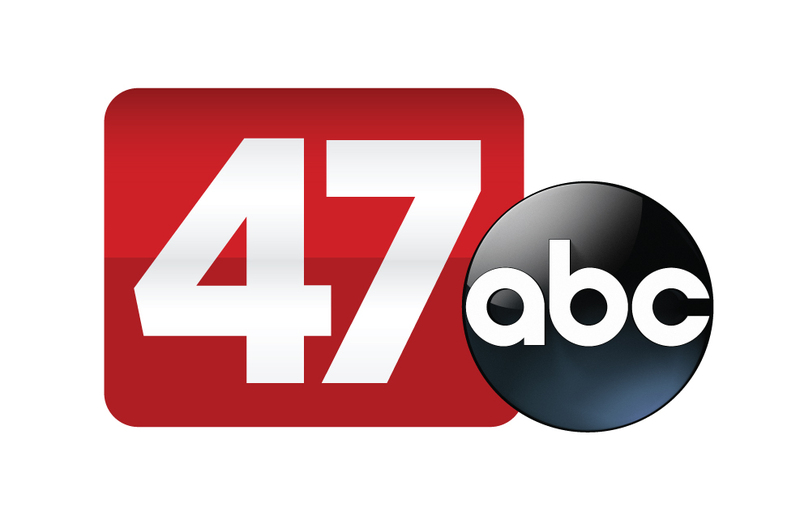 “We’re the best at what we do, and we know that AGH is the best at what they do,” stated Robert Hammond. Caption: From left: Michael Franklin, president and CEO of AGH; Toni Keiser, vice president of public relations at AGH; Robert Hammond, owner of Atlantic Physical Therapy; Bobby Hammond, PT, DPT; Michelle Fager, AGH Campaign for the Future co-chair; Greg Shockley, chair of the Board of Trustees at AGH. The funds raised during the $10 million Atlantic General Campaign for the Future will allow Atlantic General Hospital to complete $35 million in capital projects. Among them is completion of a new 18,000-square-foot full service cancer care center, completion of the women’s health center in West Ocean City, renovation of existing surgical facilities and expansion of emergency services within Atlantic General Hospital as well as improvements to inpatient care areas. 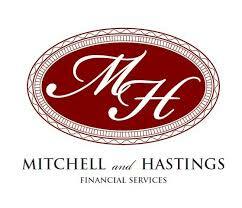 To date, the Foundation has already secured more than $7,074,000.00 of the $10 million goal in pledges, commitments and grants.